With the launch of the much-awaited Redmi Note 6 Pro scheduled for later this week, its fiercest rival, the ZenFone Max Pro M2, has made its first appearance online and it’s once again looking to tackle Xiaomi’s mid-range best-seller. The ZenFone Max Pro M1 came as a pleasant surprise from Asus and it managed to lock horns with the Redmi Note 5 Pro earlier this year, extending an almost similar hardware package with a great build, stock Android, and decent set of cameras at a slightly lower price. So, as one would expect, we have high hopes for its successor and here’s everything we know about the ZenFone Max Pro M2 right now. As per the latest report from XDA Developers, the ZenFone Max Pro M2 is expected to sport a 6-inch Full-HD+ display – of course, with a notch that looks similar to the one seen on ZenFone 5Z. The company seems to be offering you the same screen size as the Zenfone Max Pro M1 with its successor, so we can expect a more compact build this time around. 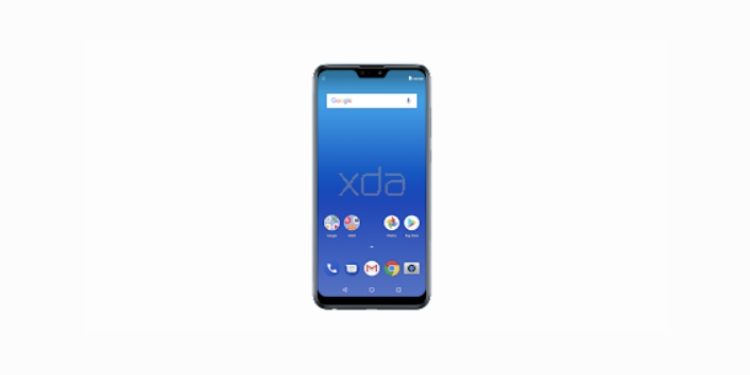 The folks over at XDA have also managed to get their hands on a render of the ZenFone Max Pro M2, which was published to the Google Play Console’s device catalog. The device carries the model number ASUS_X01BD_1 and the internal specs submitted to Google by Asus match recent leaks. The ZenFone Max Pro M2 is expected swap out the Snapdragon 636 on the Max Pro M1 with the powerful Snapdragon 660 chipset – unlike Xiaomi who is sticking to the same chipset for its Redmi Note 5 Pro successor. The device will also bundle 4GB/ 6GB of RAM and multiple storage (32GB/ 64GB/ 128GB) configurations. As for the camera the Play Console listing doesn’t give any details. However, well-known tipster Roland Quandt had recently tweeted that Asus would up the ante and include three cameras on its mid-range offering. We cannot be sure of this detail just yet and will have to wait for an official word from the company. From the render above, we can conclude that the device will still run an almost stock build, with the Play Console listing suggesting Android 8.1 Oreo build, but we would love to see Android 9 Pie out-of-the-box. The device will pack a massive battery pack, possibly the same 5,000mAh, to justify the Max label. While Asus is still to announce launch details for India, the Taiwanese giant has confirmed that it will unveil the ZenFone Max Pro M2 for Indonesia on December 11. It means we can expect the company to tease the India launch over the coming days. As for the pricing, the leaked specs and details, which we would suggest you take with a grain of salt, for now, hint that Asus could jack up the price of ZenFone Max Pro M2. The phone seems a notable upgrade over its predecessor and would compete with Realme 2 Pro and Redmi Note 6 Pro in the mid-range segment.